The one and only corporate aviation terminal of Mumbai is located at Kalina, quite near to Santacruz domestic airport near Kalina Military Camp. This General Aviation terminal catering rich and affluent class people from various business sector and also celebrities from Bollywood with its time saving services and facilities. Waiting lounge facilities readily available services and catered by Oberoi Group of Hotels in Mumbai, Refreshment options like soft drinks, tea, snacks and coffee available. General aviation staff personally guides and escorts during/before departure for procedures like security, customs and immigration related services. Special VIP treatment and facilities available inside both beautiful lounge for VIP business people and celebrities etc. Basic services like WIFI, Meeting and conference room, rest room are beautifully carved by classic interior work. Mumbai’s city airport now save’s VIP travellers time having their private charter/jets as the customs, security and immigration counters are now ready. After almost delay of 1 year, the civil aviation ministry gave approval to Mumbai International Airport Limited (MIAL) for this private jet services. Now these private jet owners do not need to go all around to international terminus for immigration standing in long queues. Some of the big names in industry like Mukesh Ambani, Amitabh Bachchan and many more who takes private jet facilities for traveling, and those who rent private charters anywhere got this hurdle overcomes after a year of waiting, as they need to wait at General/Corporate aviation terminal of Kalina and have to follow procedures at Air Traffic Control (ATC) tower at International airport. Still the pilots an crew needs to go through ATC for final approvals and other procedures, yet saving about an hour time now as the paper work can be done via the internal fax machine used by crew, But the owners of aircraft’s/jets don’t need to, and can board & check-in via Kalina’s private aviation. Some of the limitations still exist as of day like, private jet pilots has to adhere to speed limits of about 30 km/hour for their jets which consumes about 35 minutes to hour delay, yet the good news is expected soon when the Kalina aviation specially for private jet owners will have 100% facilities and will then save almost time for those busy VIP’s to travel national / internationally. As per the news in leading news channels & papers, on an average daily 3 private charters uses Kalina terminus, the average yearly growth is about 8.5% which is because Mumbai is a commercial capital city of India and lots of corporates have their head offices, another reasons being the Bollywood home town. 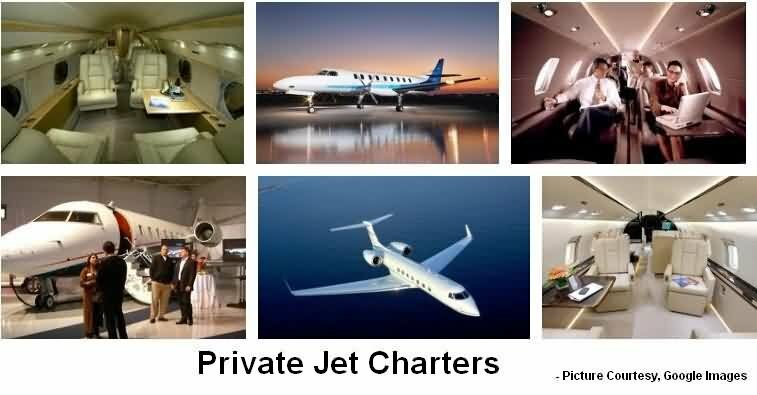 Yearly about 13 to 14 thousand private charters take a fly from general aviation of Mumbai.